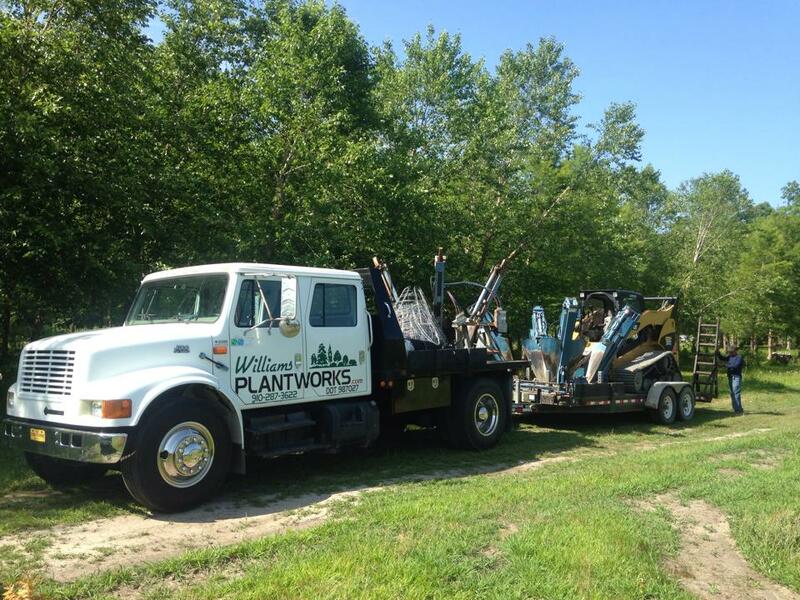 Wlliams Plantworks LLC has been a family owned and operated business for 25 years. We do our very best to supply our customers with consistent, quality plant material at a competitive price. Williams Plantworks LLC is a wholesale only nursery. We specialize in wax myrtles, crape myrtles, hollies and many other varieties of plants. Nursery Tours are conducted on a pre-scheduled basis. Our inventory includes 25 acres of container material and 55 acres of field material for B&B with ongoing expansion.